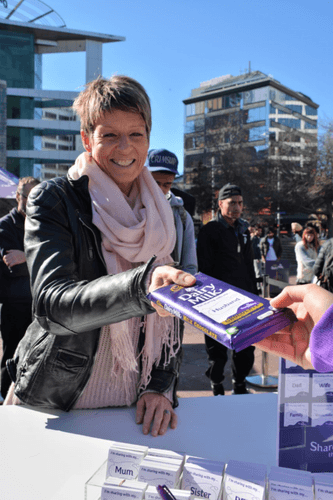 New Zealanders live busy lives, so Cadbury wants to bring Kiwis together across the country to share a moment with someone they care about. 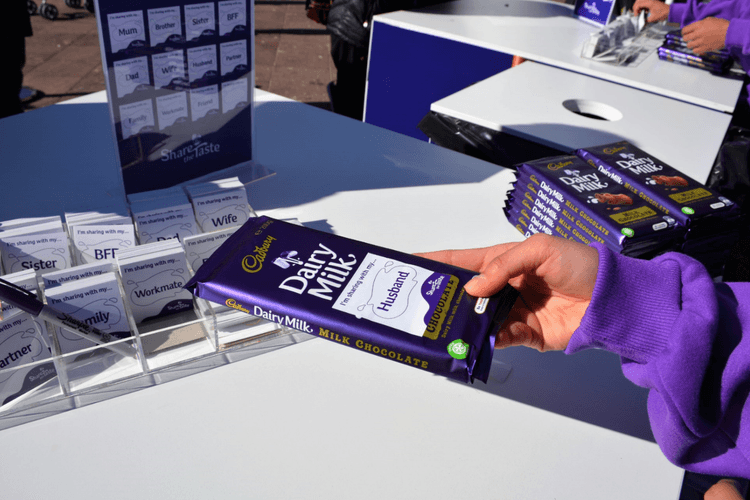 The Cadbury team will spend six weeks road tripping throughout the country giving Kiwis the opportunity to share Cadbury Dairy Milk together. The road trip will be hitting Kaikoura on Monday 25 June. 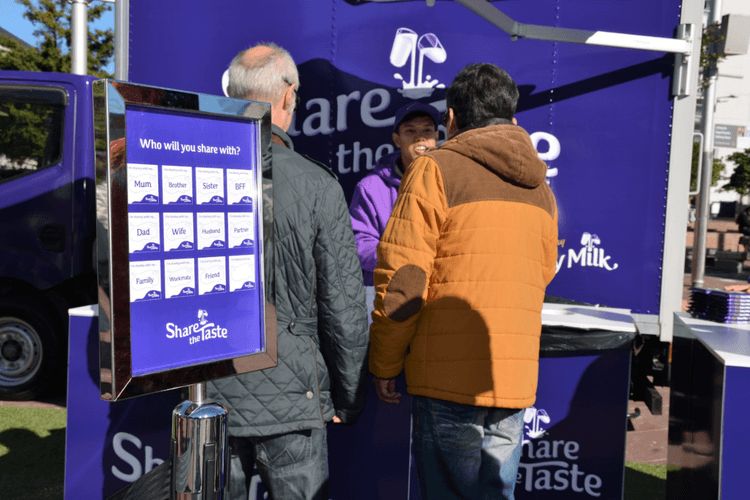 The Cadbury team will be at West End Carpark between 3:00pm and 6:00pm.